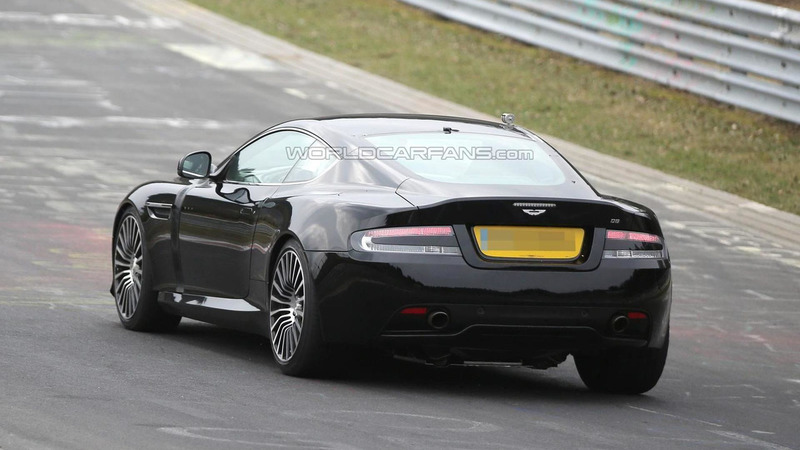 Our spies have sent us the first batch of images with the 2017 Aston Martin DB9 successor testing around the Nürburgring track. There's not much to report in terms of design as this is a test mule but upon closer inspection you will notice it has a longer wheelbase along with a different hood and front bumper which make it look a little bit wider. 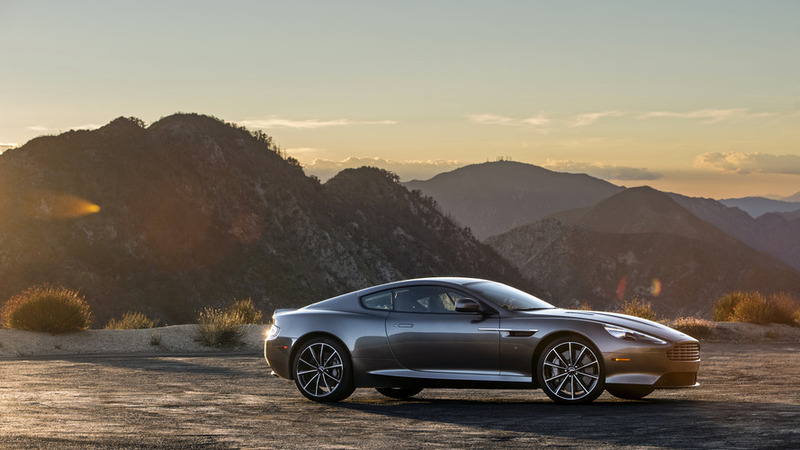 The final design will likely be influenced by the DB10 concept set to feature in the upcoming James Bond SPECTRE movie and according to AM's design director Marek Reichman it will look "fresh and modern" and "there'll be a little more revolution in it." 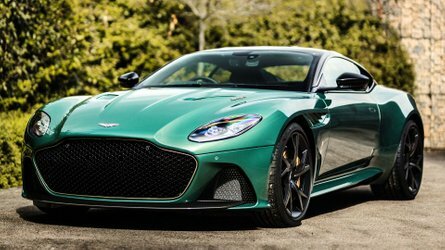 Aston Martin has previously said the model will retain the "DB" letters but the "9" might not be replaced by "10" as a move to emphasize the significant differences between the old and new model. 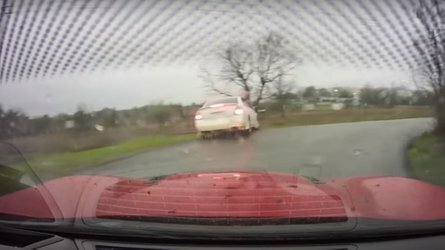 This won't be the first time Aston Martin is doing this since the "DB7" was succeeded by the "DB9" rather than the "DB8". 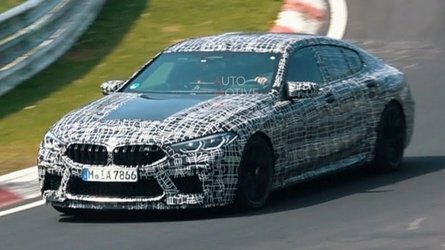 We already know the new model won't use an AMG engine so it will likely be powered by an updated version of the 6.0-liter V12 which in the current DB9 generates 517 HP (380 kW) and 620 Nm (458 lb-ft). 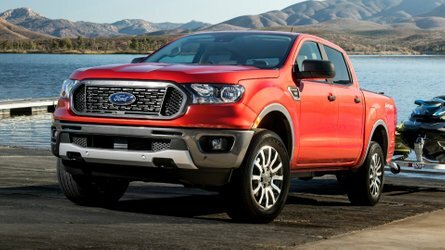 It will probably ride on an all-new architecture making more extensive use of aluminum which should shave off some serious weight compared to the outgoing model which tips the scales at 1,785 kg (3,935 lbs). 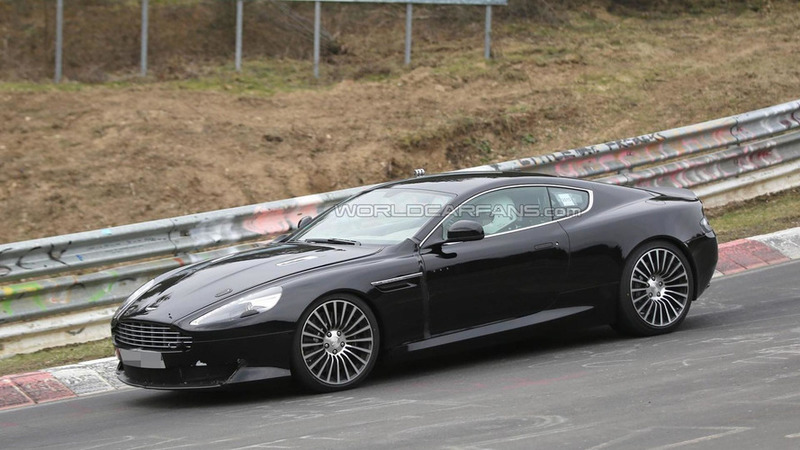 The Aston Martin DB9 replacement is scheduled to go on sale late 2016 / early 2017 and could be previewed by a concept as early as this year.